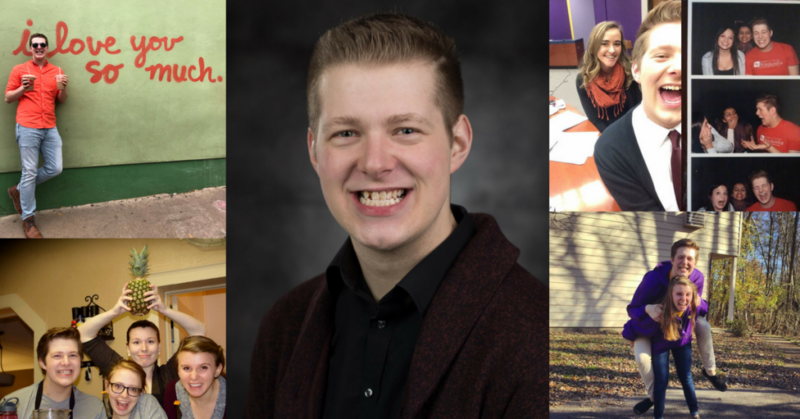 I’m going to share four tips I’ve learned in my own transition from high school to college. I hope these work well for you, too! 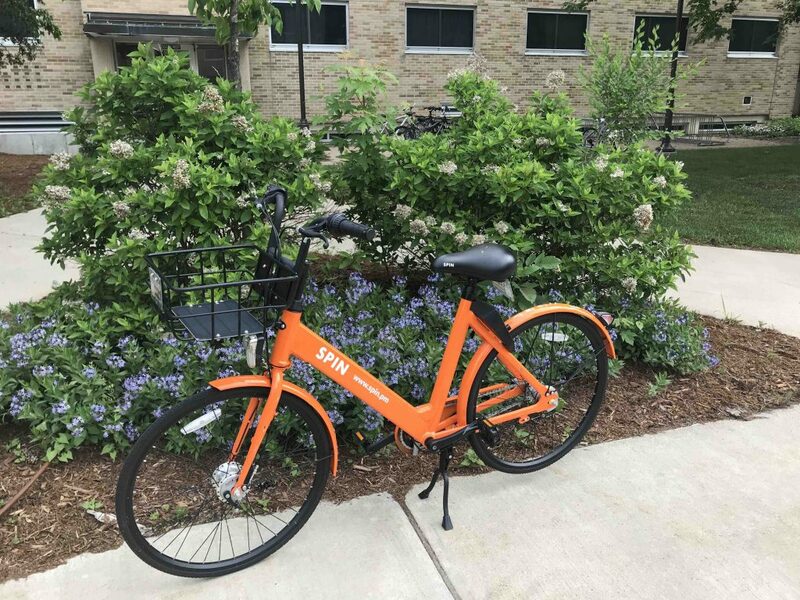 If you’ve been on the UW-Stevens Point campus in the last couple months, it’s likely you’ve seen college students riding around on bright orange bikes. Ever wonder how you can ride one of these around town? Here’s how! Hi, all! 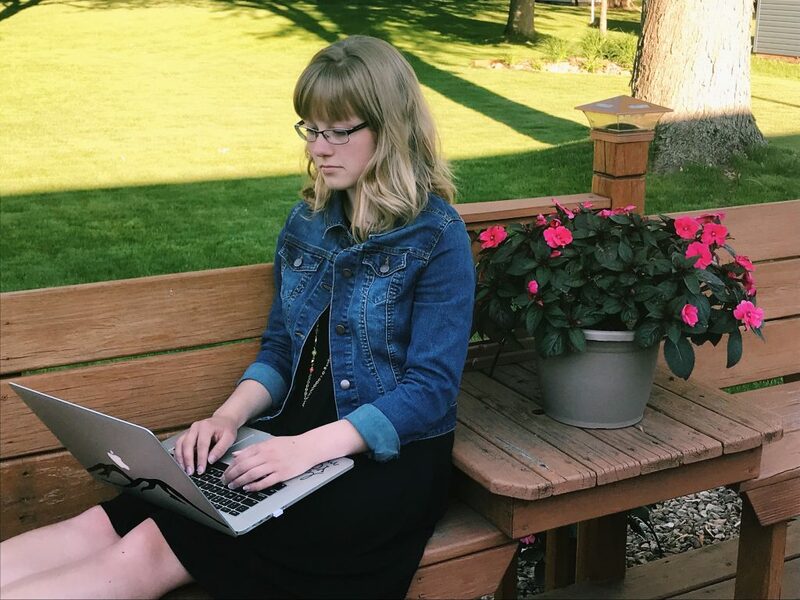 My name is Nicole, and I am pursuing a major in graphic design at the University of Wisconsin-Stevens Point. 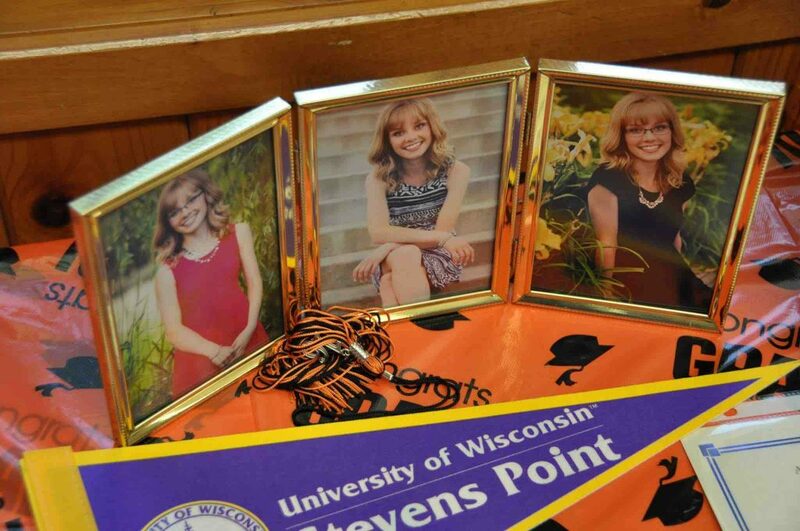 I’m originally from Marshfield, Wisconsin, which is not too far from the UW-Stevens Point campus. 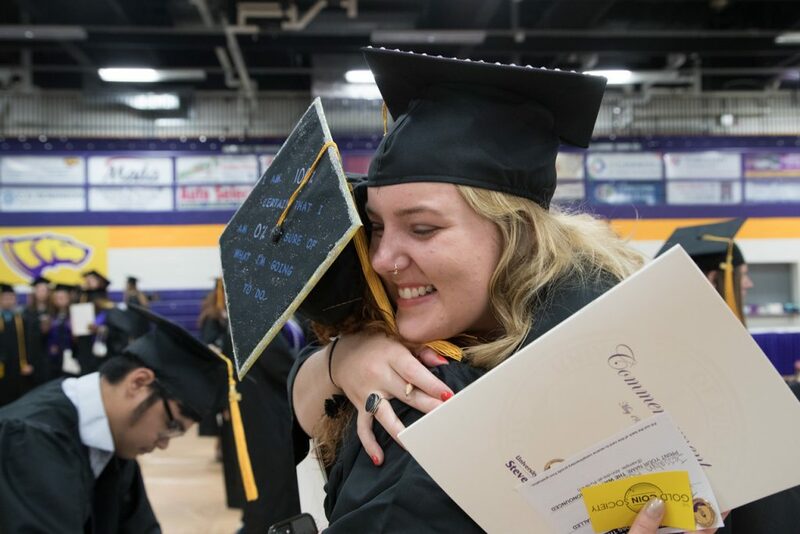 I’m going to be a junior in the fall and can’t wait for another great year at UWSP! Each year of college has been drastically different. Although it has been two different chapters in my book, because of the two universities I attended, I am quite content with the way things worked out. I have so many memories and friends to cherish and list of accomplishments to be proud of.